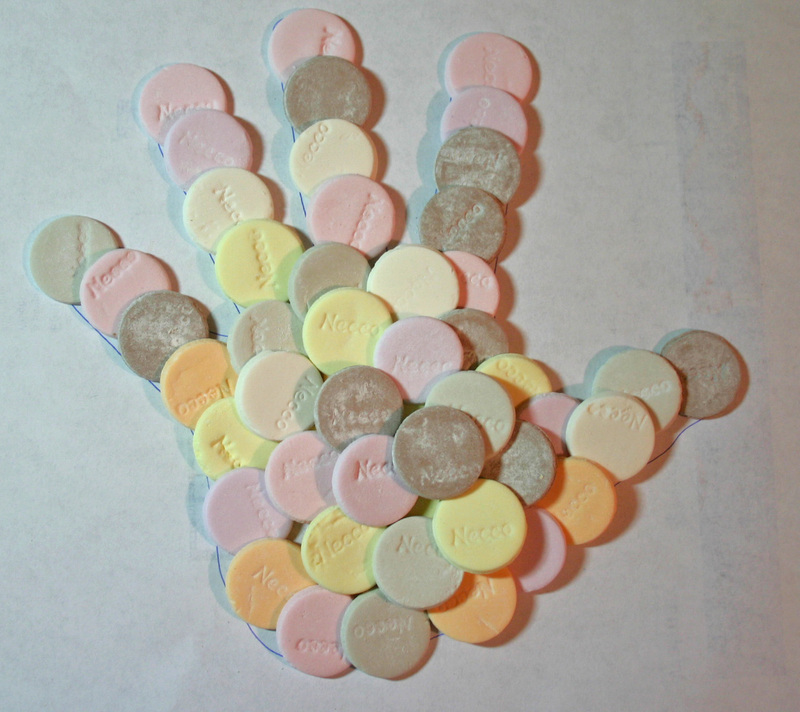 I’ve been eating Necco Wafers since I was but one small child (in a land of a thousand). My Dad seemed to always have a roll of them in the truck / in the garage / under his “CAT” hat. I’m pretty sure that my parents pulverized Necco’s and put them in my bottle. They’ve been around me for a good 30 years, and even now I’m eating a pack that Dad got me for Christmas, though I’m eating only the pink, white, yellow and maybe green ones, leaving the rest for Emily. She says “thanks”. Necco Wafers. Old timey indeed. Necco wafers, a roll of which I try always to have in my jacket pocket, are just now changing from artificial flavors and neon colors to toned-down natural flavors and lovely, muted colors.